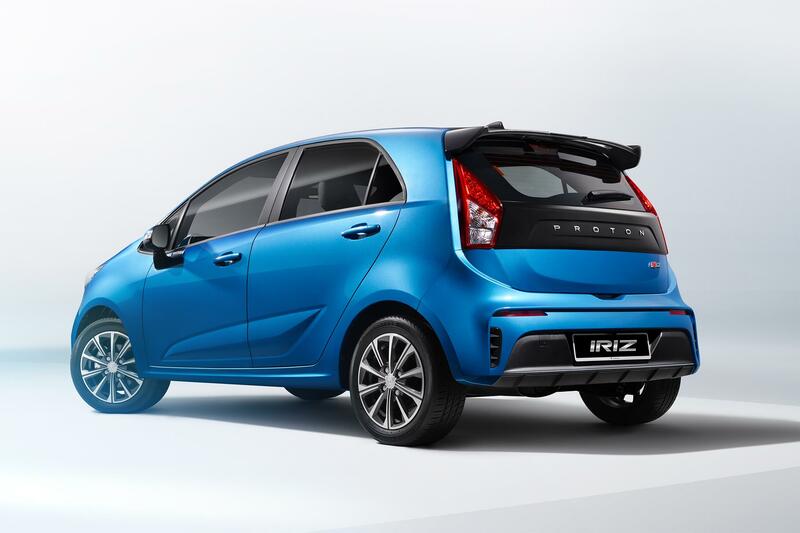 Let’s all say hi to the facelifted 2019 Proton Iriz that gets the usual cosmetic revisions but hides its most interesting feature in the cabin in the form of a new infotainment system along the lines of that in the X70 SUV. 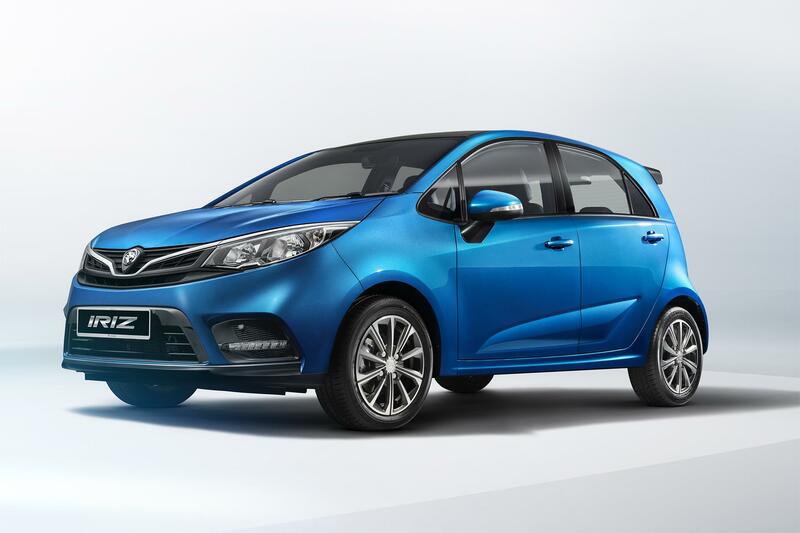 The Iriz gets the honour of being the first existing model in the Proton line-up to be refreshed since the carmaker got in bed with Geely. 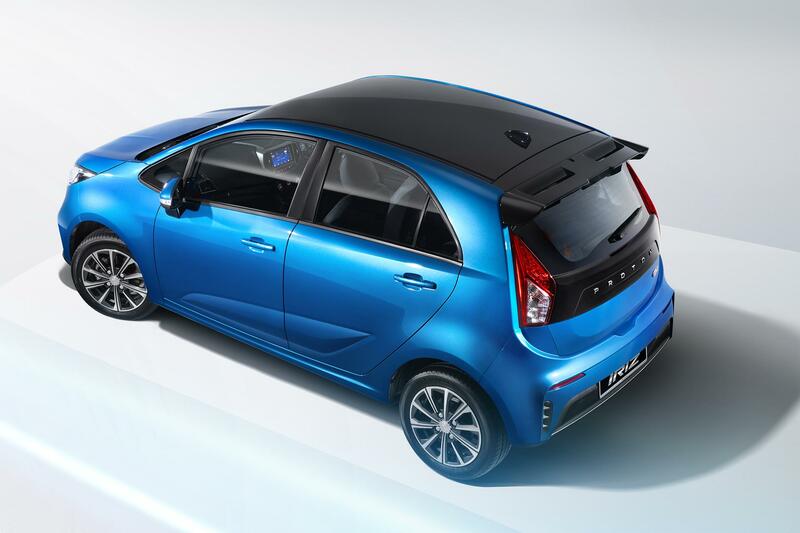 Cosmetic enhancements here were intended to give the little hatchback a sportier appearance. Slimmer headlights now integrate into the grille that itself has been reshaped with the “ethereal bow” that was introduced on the X70. A new front bumper houses a new lower radiator grille design and LED DRLs. Flip it around and you’ll find the distinctive “Proton lettering laid out on the taillight garnish. Accordingly, the taillights themselves have grown in size to present a wider appearance from the aft. Some vertical inserts on the lower end frame a new bumper stripe and the number plate that’s positioned lower for a busier but better looking rear over the pre-facelift look. That tacky F1-style faux brake light has fortunately been booted. A new shark fin antenna, black roof and new multi spoke wheels complete the exterior changes. 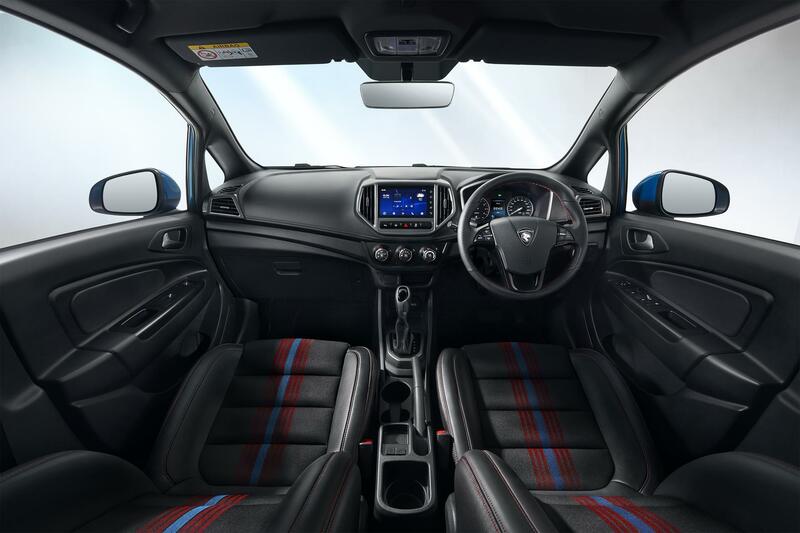 Proton worked with Chinese company eCarX to develop the new colour touchscreen infotainment system. Just like the X70, it features voice commands and multiple connectivity options. Inspiration from the X70 continues with the new gear knob that is clearly from the SUV. Completing the cabin are a full colour multi-info display in the instrument cluster, itself sporting new graphics although they remain analogue and not digital like the X70. No engine shots or details allowed our imagination to run wild in terms of the powerplant and Proton says more info regarding that will come in the near future.